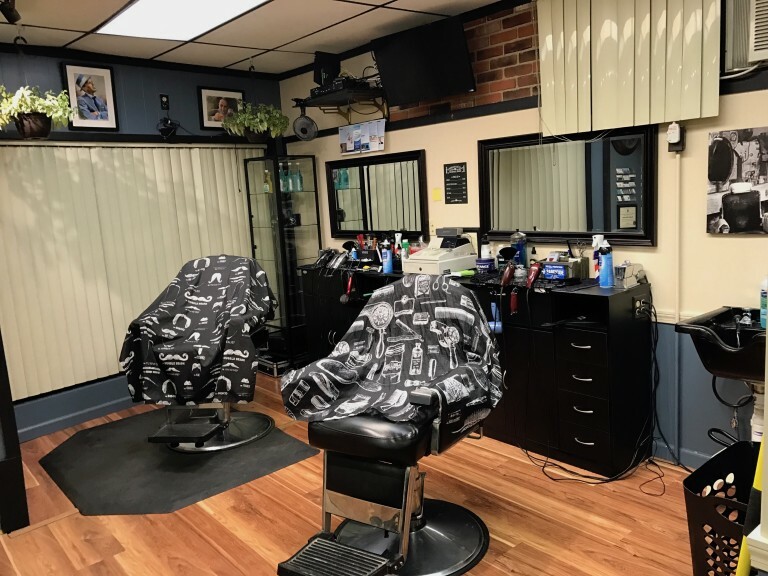 Knightsville Barbershop was opened a little over a year ago but the owner Michael Misurelli is an experienced barber with over 16 years of experience. With a goal of expanding his client base and offering more hair services to a larger audience Mike founded Knightsville Barbershop. Mike also launched Scalp Masters MicroPigmentation clinic in RI.